Absolute Triple Net Lease Definition | What Are NNN Leases? 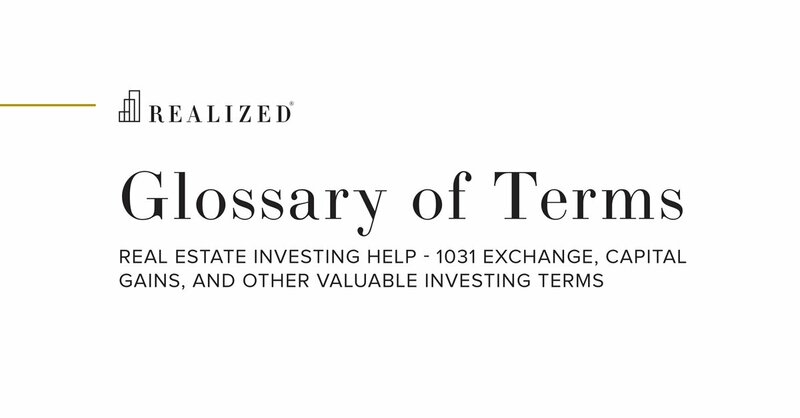 Also known as a bondable lease, the most extreme form of NNN Lease, in which the tenant is responsible for all property related risks. Under an Absolute Triple Net Lease, the tenant is responsible for all of the expenses and repairs relating to the building including roof and structure and, in the case of casualty or condemnation, may also be obligated to rebuild a property or continue to make unabated rental payments regardless of insurance or condemnation proceeds.